String lights can be connected, totally waterproof, durable to use! Designed for Wedding & Party & Holiday!!! Please tell us Which Plug you want Before purchasing. 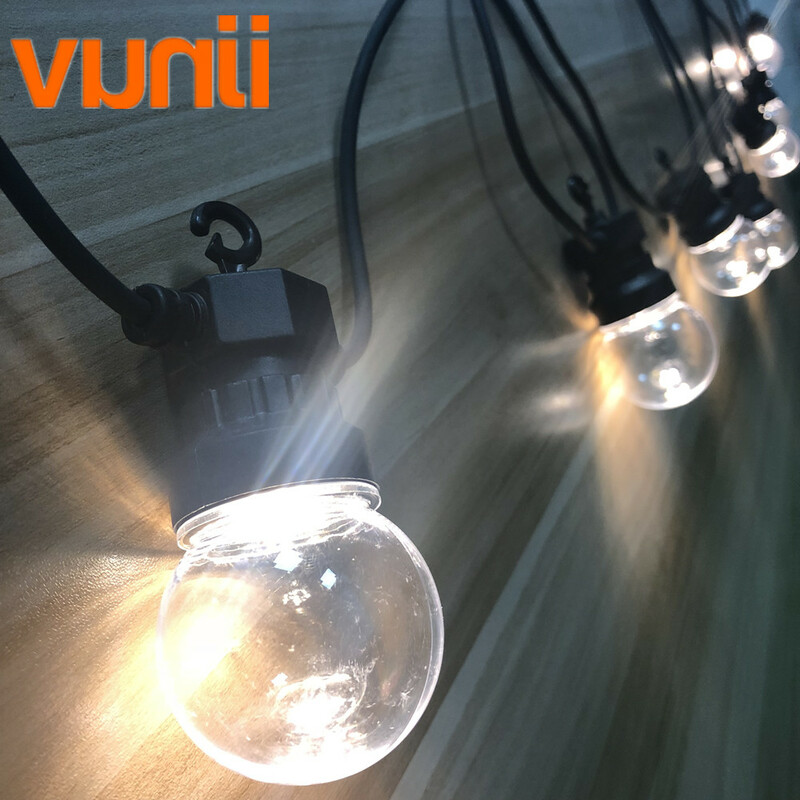 2.Waterproof lighting strings, it\'s durable even in the rain days；But please keep the transformer and controller indoor and prevent the water. 3.It\'s totally connectable .You can con nect up to 4 sets, bulbs are LED and energy saving,But not replaceable.